ISNAD Abdul Aziz, Wan Asri Wan , Mat, Azman Che , Zin, Engku Ahmad Mustafa Engku Wok . "A Study of Contributing Factors in Islamic Motor Insurance". 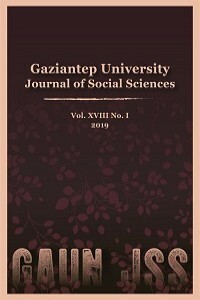 Gaziantep University Journal of Social Sciences 10 / 1 (June 2011): 1-20.